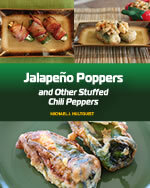 This Mexican variation of the jalapeno popper can be quite spicy! It is certainly delicious like any other popper, but beware --- these are extra addictive. 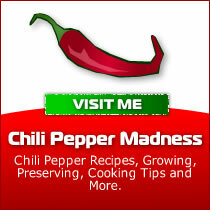 Remove stems from the jalapeno peppers and remove innards through the top with a pepper corer. If you do not have a corer, use a knife or very thin spoon. Stuff each jalapeno with layers of chorizo and Chihuahua cheese. In a shallow bowl, beat the egg. Dip the stuffed jalapeno peppers into the egg, then coat with bread crumbs. In a deep frying pan, add about 1 inch of oil and heat thoroughly. 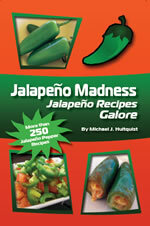 Fry each breaded jalapeno popper about 3-5 minutes each side, or until golden brown. 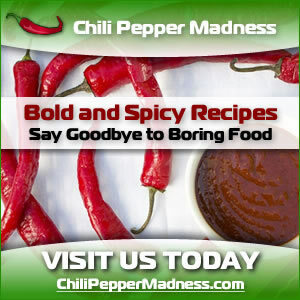 Let me know what you think of this popper recipe.